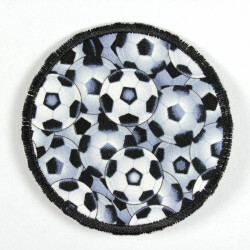 grey - black patches! 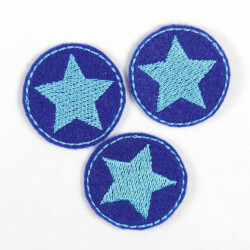 The beautiful blue star on grey were backed by high quality ironing film to make attaching a child´s play! 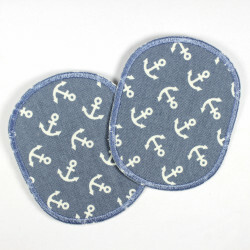 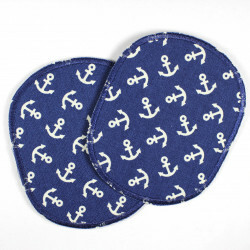 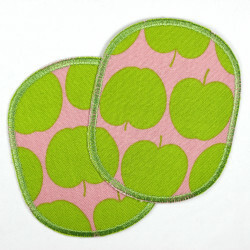 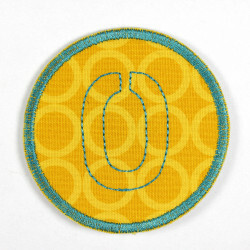 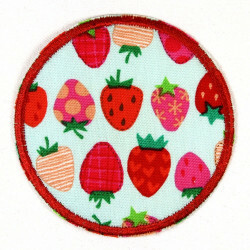 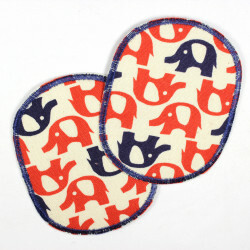 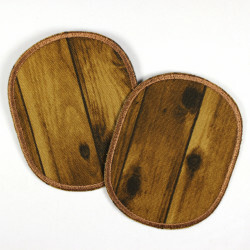 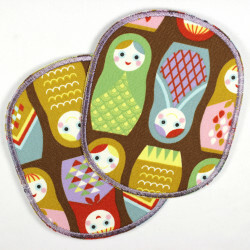 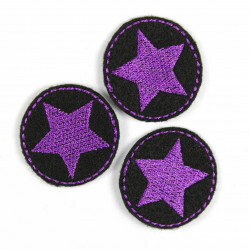 The small size of these round Patch with black star patch makes them ideal leggings patches. 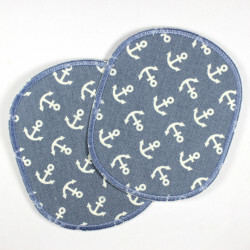 But not only for leggings, but also to jeans to repair clothes of this small round grey ironing patches are well suited with the black star. 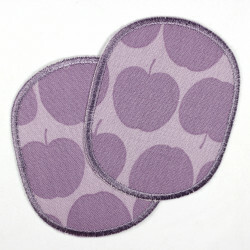 The small size is suitable for smaller holes, stains or blemishes. 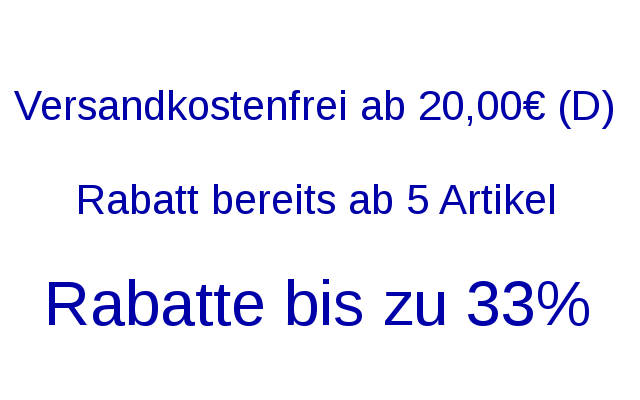 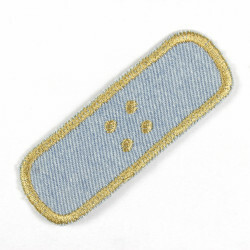 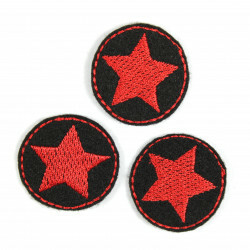 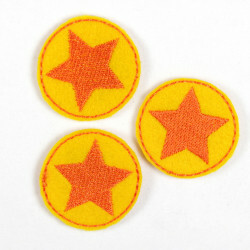 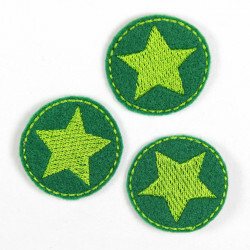 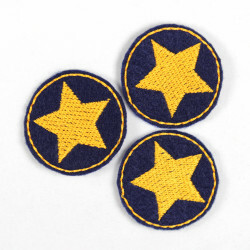 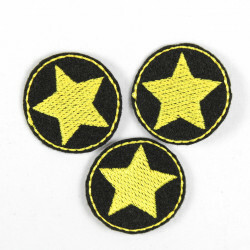 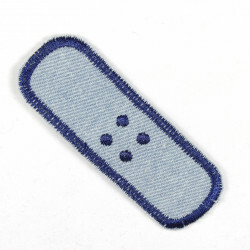 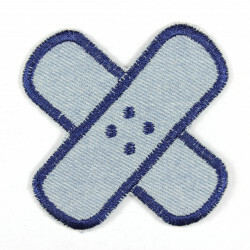 The Patch with star set of 3 are supplied in a package with a detailed ironing instructions.